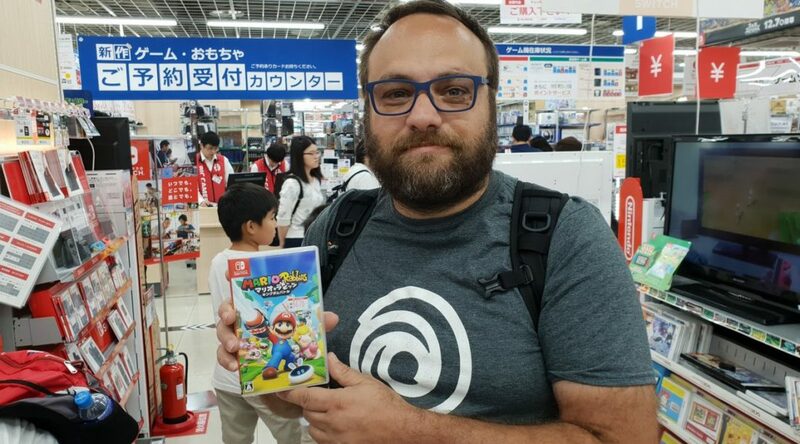 Davide Soliani, the creative director of Mario + Rabbids: Kingdom Battle, is currently on a trip in Japan. 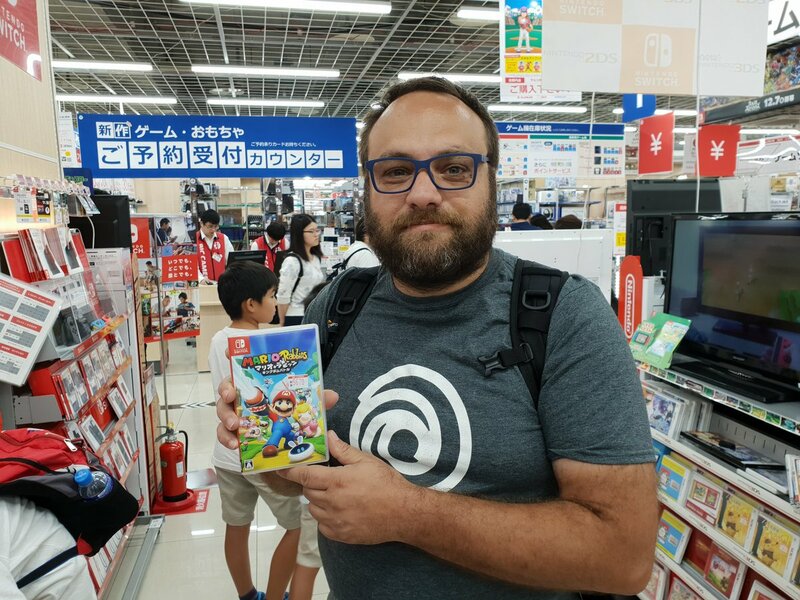 During his trip, Soliani visited a Bic Camera store to purchase a Japanese copy of Mario + Rabbids: Kingdom Battle. However, what’s strange is he already owns a copy of the Japanese version of the game. Apparently he bought a second copy not to give it to someone else, but rather for the experience. What do you think of Soliani purchasing a game the second time for the experience? Let us know your thoughts below.